On this page you can consult informations about distances and roadmaps from Bairnsdale Airport to major cities and places in Australia. Located in Barnsdale, overlooking farmland and the Mitchell River, Tranquil Gardens features cathedral ceilings and French provincial oak furniture. Afternoon tea on arrival and breakfast are included as well as evening port and chocolate. This hotel is 7.08 km from city center. Offering rooms with free limited WiFi, Bairnsdale Main Motel is conveniently located just 2 km from the Bairnsdale Train Station. The motel also has a garden with BBQ facilities. This hotel is 6.77 km from city center. 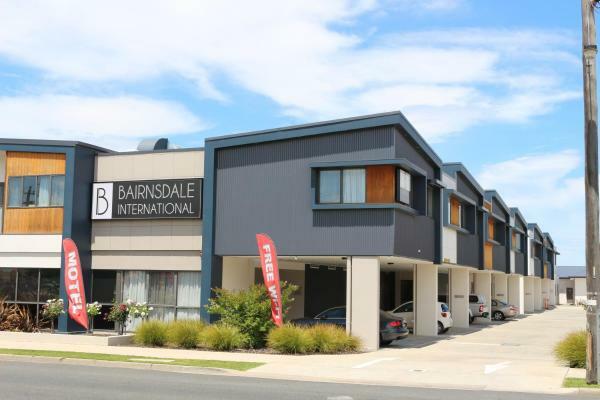 Featuring a fitness centre, hot tub and cocktail bar, Bairnsdale International is just 5 minutes’ drive from Mitchell River. Satellite TV and air conditioning are standard in all rooms. This hotel is 7.72 km from city center. 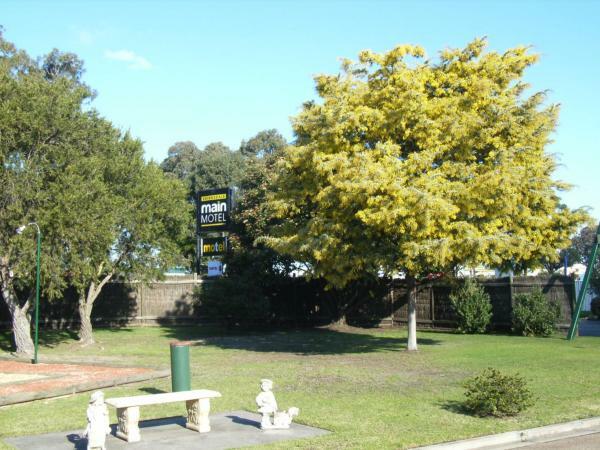 Offering ground floor units Colonial Motor Inn Bairnsdale is centrally located. 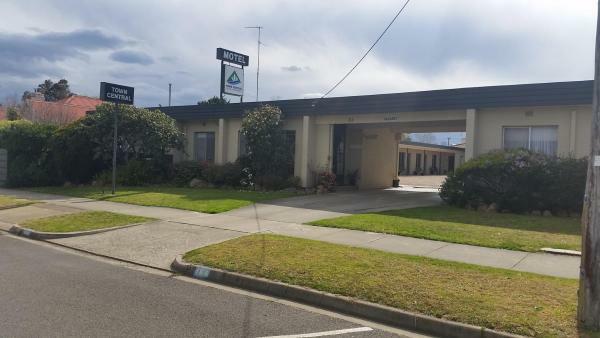 RSL Club and Bairnsdale Regional Hospital are a 10-minute walk away while the Bairnsdale Railway Station, shops, and town facilities are all within 1 km of the motel. This hotel is 7.84 km from city center. 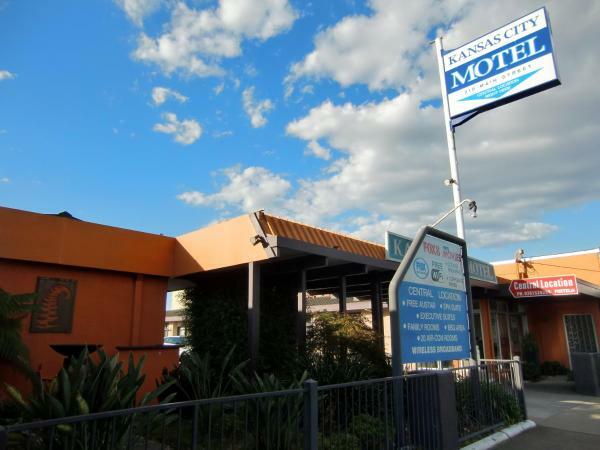 Offering free WiFi, free satellite TV and a swimming pool to all on-site rooms, Bairnsdale Tanjil Motor Inn is located near the Mitchell River. This hotel is 8.03 km from city center. Offering a barbecue and views of the lake, Waterfront Retreat At Wattle Point is located in Paynesville. Lakes Entrance is 64 km away. Free private parking is available on site. A flat-screen TV and DVD player are available in some units. This hotel is 11.13 km from city center. Built in 1910, Dalfruin B&B is a beautiful Edwardian-era house with period furniture, stained glass windows and high ceilings. Each unit has a private entrance, self-catering facilities and free WiFi access. This hotel is 8.71 km from city center. 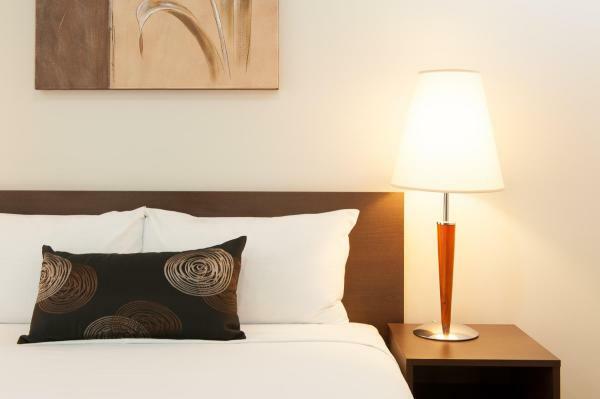 Mitchell On Main offers modern air-conditioned rooms with free WiFi and free onsite parking. Guests enjoy free continental breakfast and an all-year swimming pool. 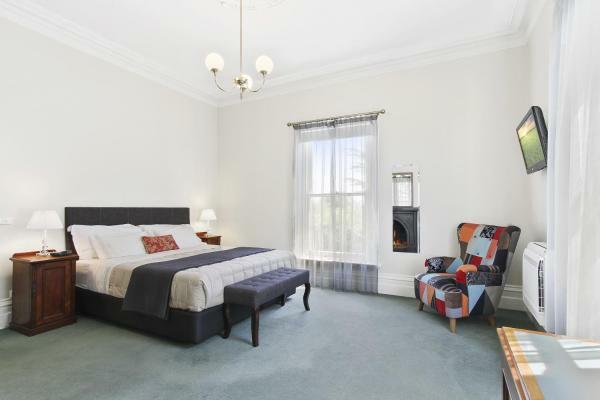 Mitchell On Main is just 500 metres from Bairnsdale Railway Station. This hotel is 8.18 km from city center. Located in the centre of Bairnsdale, Econo Lodge Kansas City features free Wi-Fi and a barbecue area with outdoor seating. 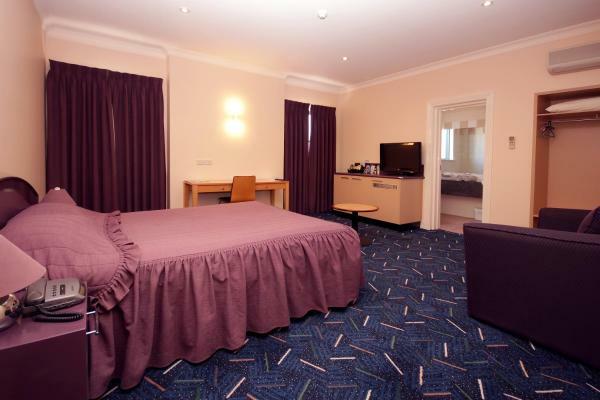 Each room includes a flat-screen TV with DVD player and free cable channels. This hotel is 8.41 km from city center. Located in Bairnsdale, gateway to the Gippsland Lakes, Bloomsbury Cottage is an old world style cottage, boasting a barbecue and views of the garden. The air-conditioned cottage is equipped with all modern conveniences. This hotel is 8.46 km from city center. Bairnsdale Town Central Motel is 100 metres from Bairnsdale’s town centre and 300 metres from Bairnsdale Railway Station. It offers free on-site parking and air-conditioned rooms with a flat-screen TV. This hotel is 8.54 km from city center. 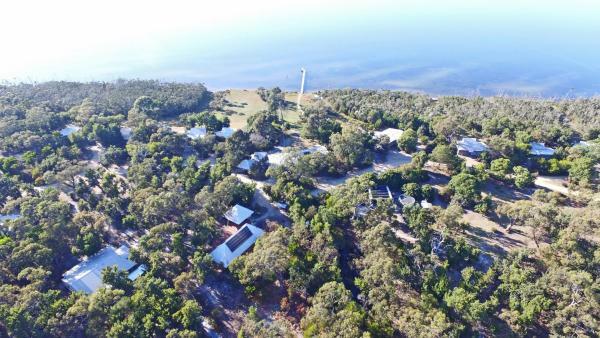 Situated 22 km from Gippsland Lakes Yacht Club in Forge Creek, Acacia-Lakehouse offers accommodation with a kitchen. This holiday home provides a garden. The holiday home is equipped with a TV. This hotel is 10.92 km from city center. 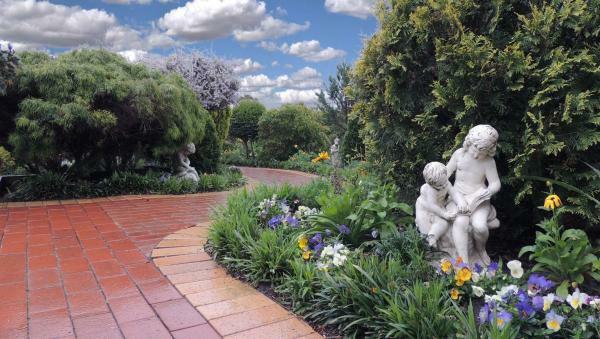 Overlooking the peaceful Mitchell River, The Riversleigh is a historic hotel built in 1886. Some rooms offer a private spa bath and a private balcony. A continental buffet breakfast is provided. This hotel is 9.10 km from city center. Situated in Bairnsdale, Mitchell River Tavern offers 3-star accommodation with a terrace and a bar. The 3-star hotel has air-conditioned rooms with a private bathroom and free WiFi. The property features a restaurant. This hotel is 9.03 km from city center. Conveniently located just 1 km from Bairnsdale Train Station, Travellers Rest Motel offers accommodation with free WiFi access in all areas and free private parking on-site. 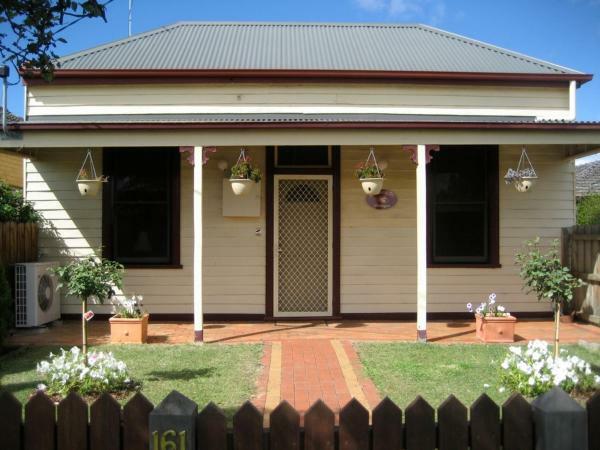 It is a 15-minute walk to Mitchell River and Howitt Park. This hotel is 9.05 km from city center. 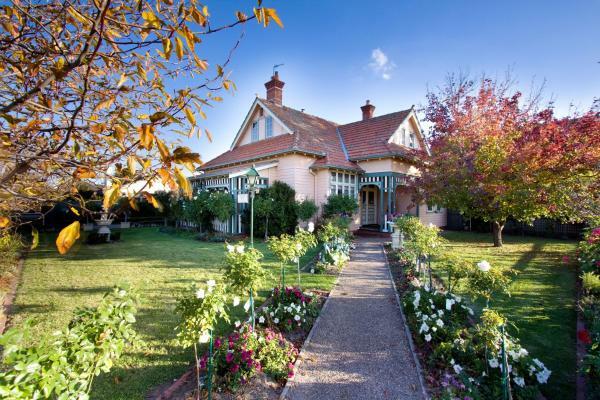 Featuring free WiFi throughout the property, Bairnsdale Bed and Breakfast is an 1870 Victorian Period home offering deluxe accommodation. 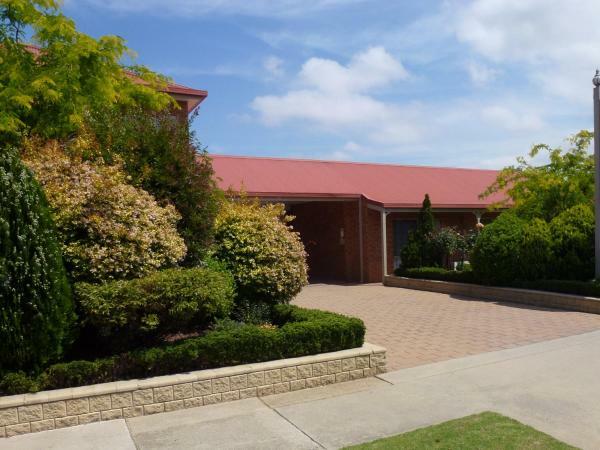 The property is located in Bairnsdale, 32 km from Lakes Entrance. Free private parking is available on site. This hotel is 9.07 km from city center. 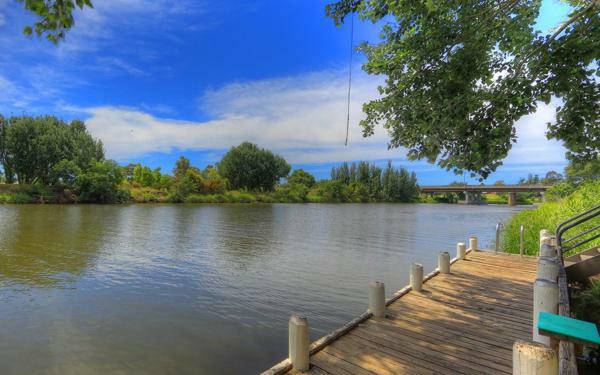 Located on the banks of the Mitchell River, Bairnsdale Riverside Holiday Park boasts an outdoor swimming pool, BBQ facilities and a private jetty. It offers self-contained accommodation with free WiFi. This hotel is 9.23 km from city center. Free Wi-Fi access is provided at this luxury boutique hotel, offering stylish modern accommodation with satellite TV and iPod docking stations. Guests can relax in the 12-seater outdoor hot tub. This hotel is 10.68 km from city center. This holiday home features a garden. The air-conditioned holiday home is composed of 2 separate bedrooms, a living room, a fully equipped kitchen, and 1 bathroom. A flat-screen TV is provided. This hotel is 10.61 km from city center.